I was driving home today, listening to a TED Talk Radio Hour podcast called Simply Happy. One of the speakers, Matt Killingsworth, has spent years studying happiness as part of his Ph.D. research at Harvard, and this includes a project involving 35,000 interactions with participants (see here). He has arrived at 2 fundamental conclusions. 1) A wandering mind is not a sign of weakness, but a frequent condition in our lives. Up to 30% of our time is spent thinking of something other than what we’re supposed to be thinking about,. 2) People are their MOST unhappy when their minds are wandering. And potentially happiest when we’re focussed on something we like. Well this got me to thinking. I know my mind can wander at the drop of a hat. But as a coach I also see the wandering minds of swimmers all the time. The most recent was just a few days ago when I saw one of my senior swimmers do a truly horrible freestyle turn: a weak pushoff, no underwater kick, breathed on his first stroke. I stopped him, reminded him of the basics, and asked him to try the turn again before continuing. Well, he did exactly the same turn again. Exactly the same. I stopped him again, and he confessed that he just forgot. Somehow his mind managed to wander in the space of less than 10 seconds. And not only was he embarrassed, but he was unhappy with himself. (He nailed that turn on the next attempt, and for the rest of the practice). I’m sure that as coaches we’ve all seen some variation of this wandering mind, or loss of focus. But as coaches we also know that this gets in the way of progress, besides causing unhappiness. Now contrast this with the times when a swimmer is highly focused. They are invariably happy. The difference is night and day. When I put this TED Talk together with what we know about loss of focus, we get a clear and logical path. 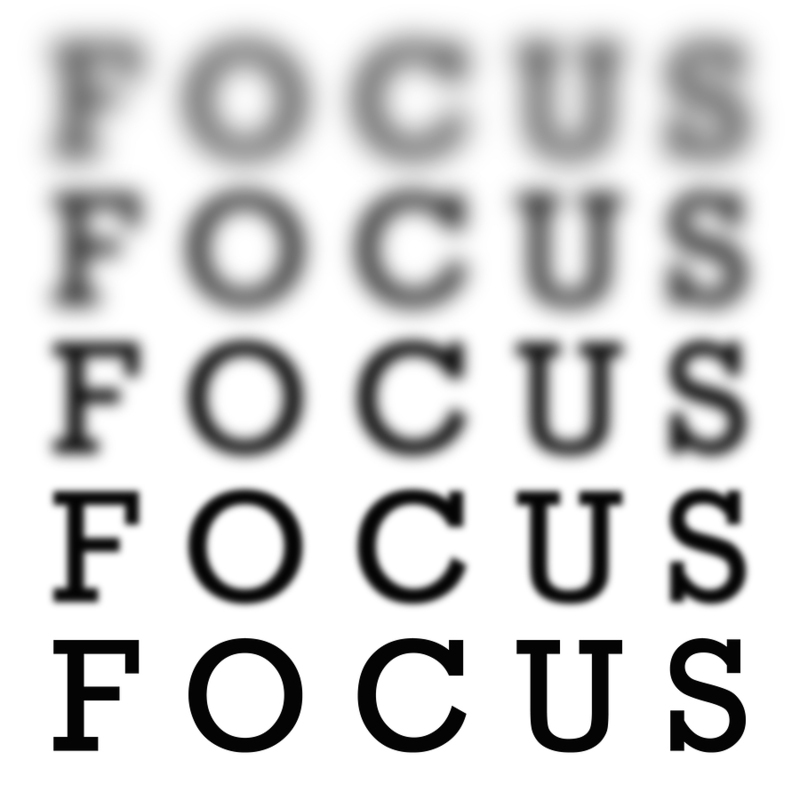 If you lose focus, you are less happy, AND you will have far more problems in improving. If you doubt me, flip this around and see if it makes sense. If you focus, you’ll be happier and it will be easier to improve. See how it makes sense now? So as a coach, one of our challenges as I see it is to do whatever we can to ensure that swimmers maintain focus as much as possible. This means not giving them a long boring set over and over, not giving them sets without a clear and stated purpose, and working hard to engage them in their own pursuit of excellence. And the swimmers? They have to understand that they are ultimately responsible for their own success and failures. If they lose focus, or don’t put in the effort, or skip practices, they only hurt themselves. It’s really up to them to be in the zone, as much as it’s our job to help them to stay in the zone. Every one of them. It’s a partnership with a common goal. Let’s focus on that.